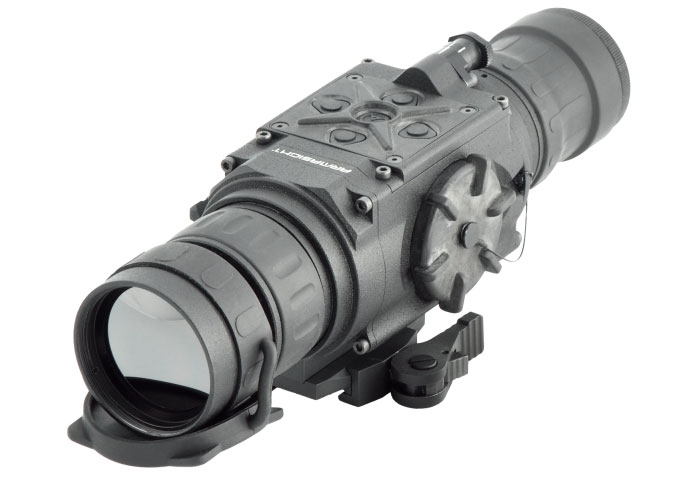 The Best Thermal Night Vision Devices for your money. 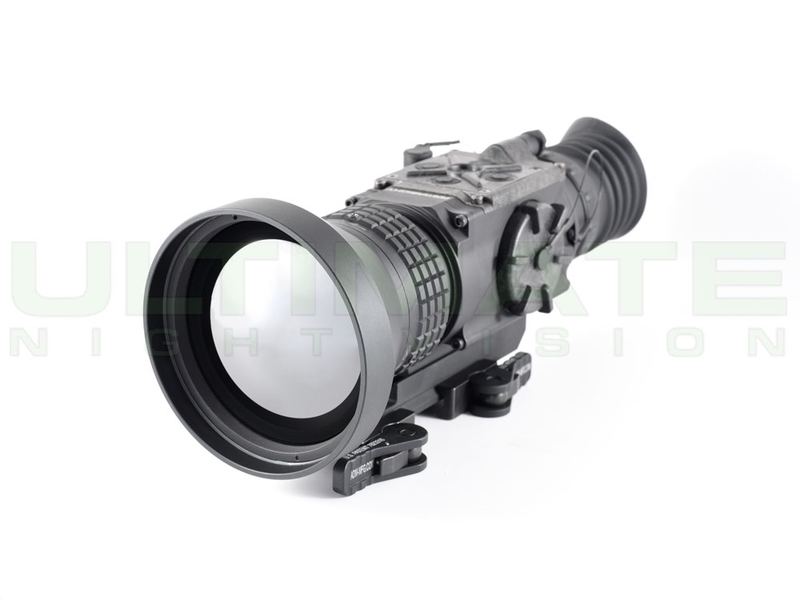 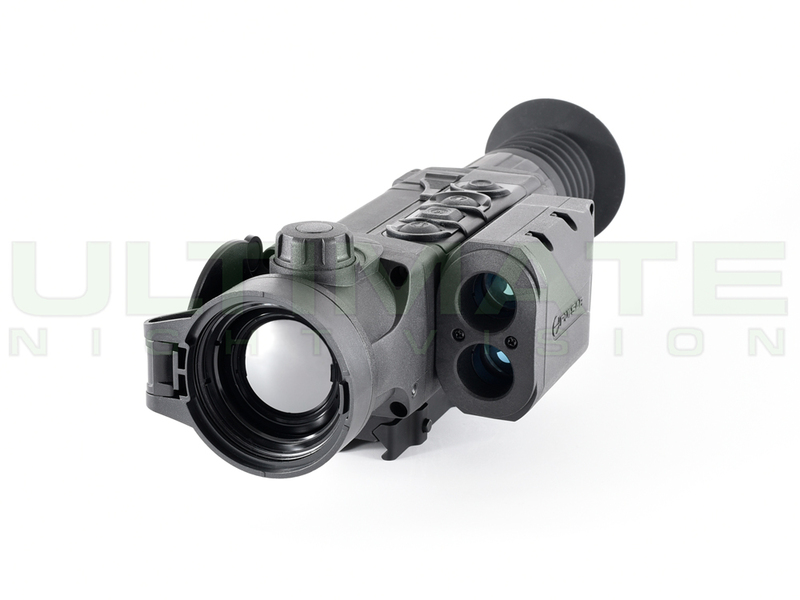 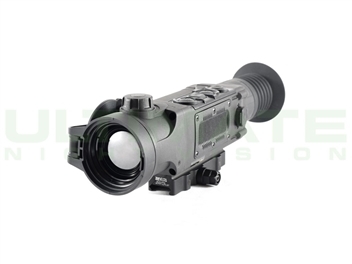 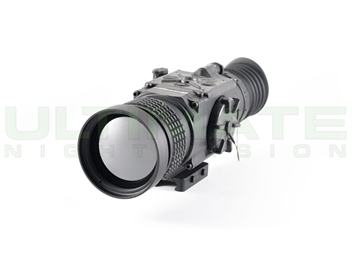 You can expect to speak with a thermal optics expert when you call Ultimate Night Vision. 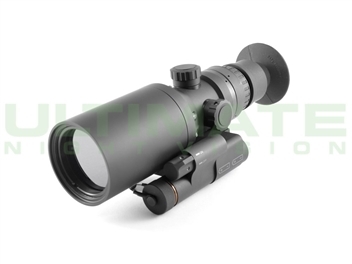 We are fanatical night hunters that eat, sleep, and breathe thermal night vision. 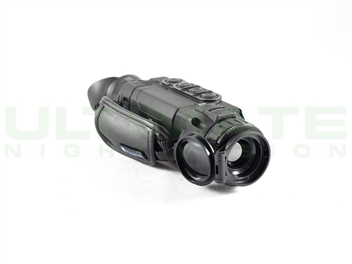 Thermal imaging is the most effective tool for detecting living things and is the most popular type of night vision for nighttime hog hunting, coyote hunting, and predator hunting. 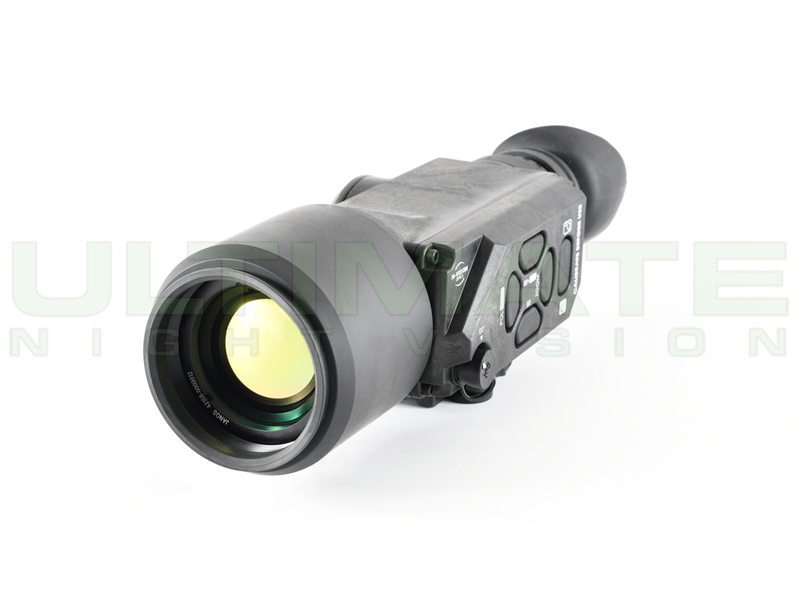 We only offer the very best thermal devices for your money and base our opinion on years of night hunting experience. 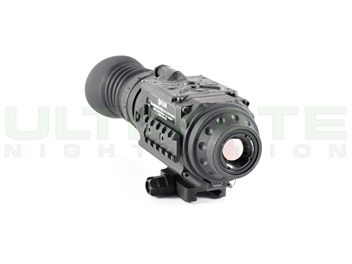 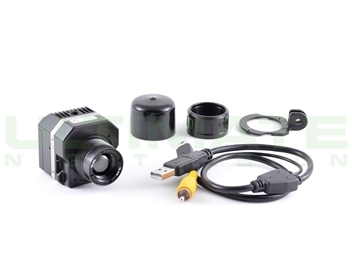 Check out our thermal night vision rentals to "try before you buy".